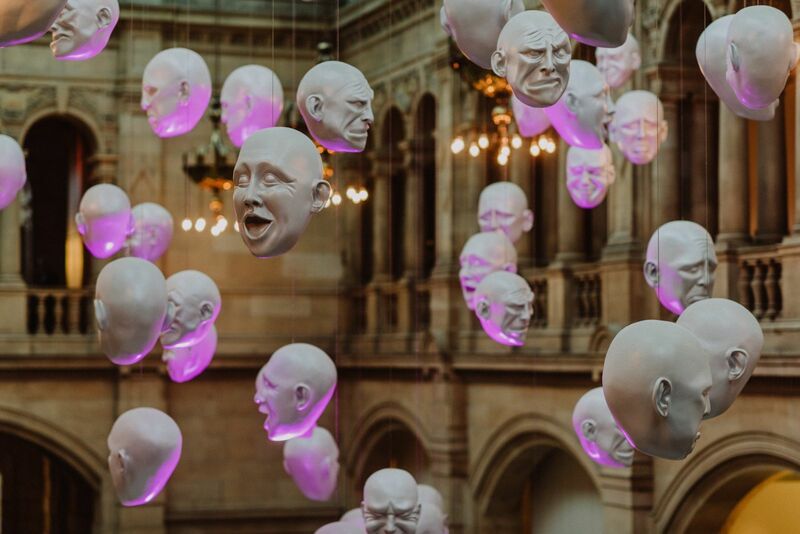 Glasgow is a city of surprises where each turn can bring a new discovery, be it a new popup shop, an exhibition from an up-and-coming Glasgow artist or the next big thing playing live music at a local bar. One of the best ways to experience the city’s vibrancy is through its different neighbourhoods. 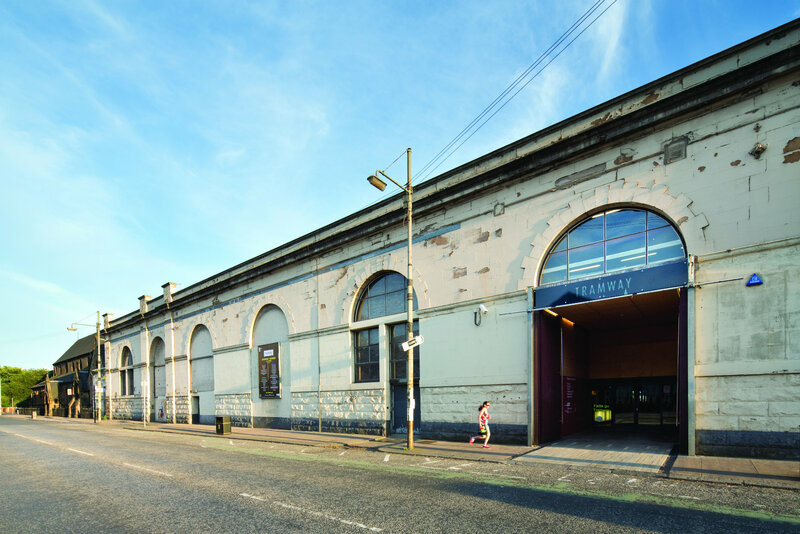 From the fashionably bohemian West End and creative East End to the leafy Southside; from the emerging North Glasgow to the always on trend Finnieston and the historic Merchant City, Glasgow’s neighbourhoods are a great way of getting under the skin of the city and discovering your own hidden gems on the way. Glasgow has an ever evolving food and drink scene thanks to our forward thinking chefs who source some of the best local produce in the world, including outstanding fish and seafood; game and beef and award-winning cheeses. You can also find out more about Glasgow's blossoming vegan scene later in this edition. Finnieston (named as the hippest place to live in the UK) is considered the ‘foodie quarter’ with a mix of cool, quality and affordable cafés and restaurants, however, there’s plenty of gourmet favourites across the city in each of our distinct neighbourhoods! Sample traditional dishes, regional specialities, modern Scottish cuisine or international favourites. Glasgow is a previous winner of the Curry Capital of Britain and the UK’s most Vegan Friendly city! 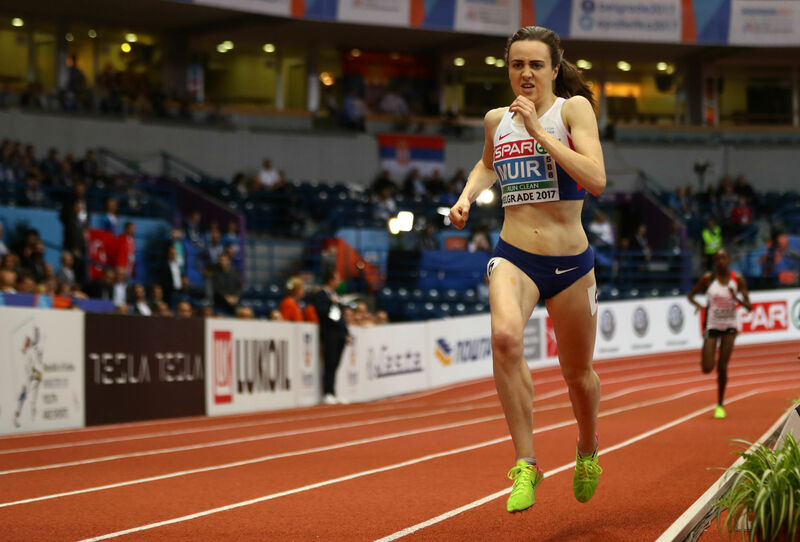 Combine all this with confident, creative restaurateurs, and you’ll understand why Glasgow’s culinary offering has foodies across the globe salivating. And when it comes to bars, there’s plenty on offer; from laid back traditional pubs to bars with lively local music; craft beer to cocktails, Glasgow has got it covered. The city is also firmly part of the craft beer and gin revolution with a number of independent breweries and dedicated gin bars. The Gaelic translation of Glasgow, Ghlaschu, is ‘Dear Green Place’ – a fitting name for a city with over 90 parks and formal gardens – that’s more green spaces per head than any other European city! 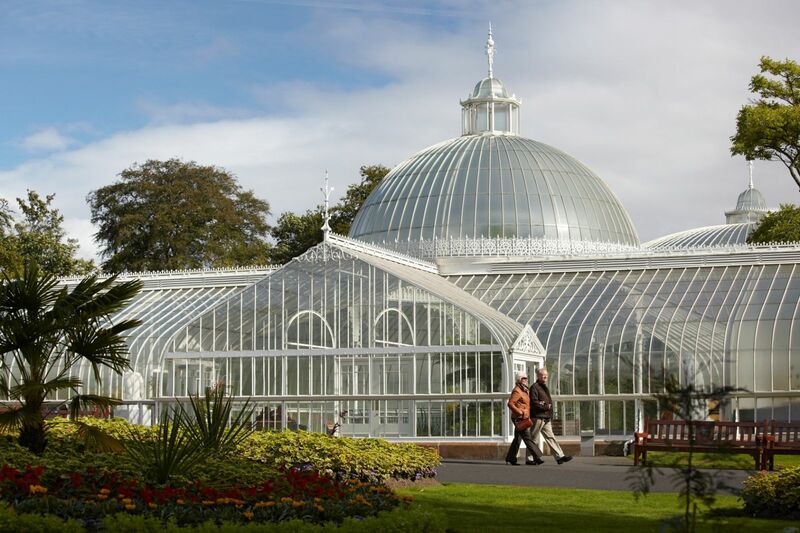 Walk around the Kibble Palace in the Botanic Gardens, take a selfie with the Highland Cattle at Pollok Country Park, cycle through the city or enjoy a leisurely round of golf at one of the many world-class courses Glasgow has on its doorstep. 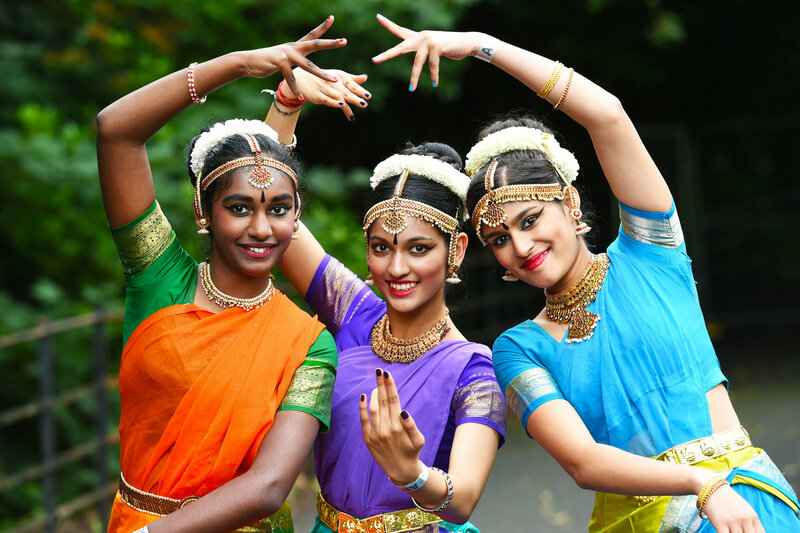 Along with its abundance of natural open spaces, Glasgow is also committed to environmental sustainability and is home to a range of attractions and venues that share these values. 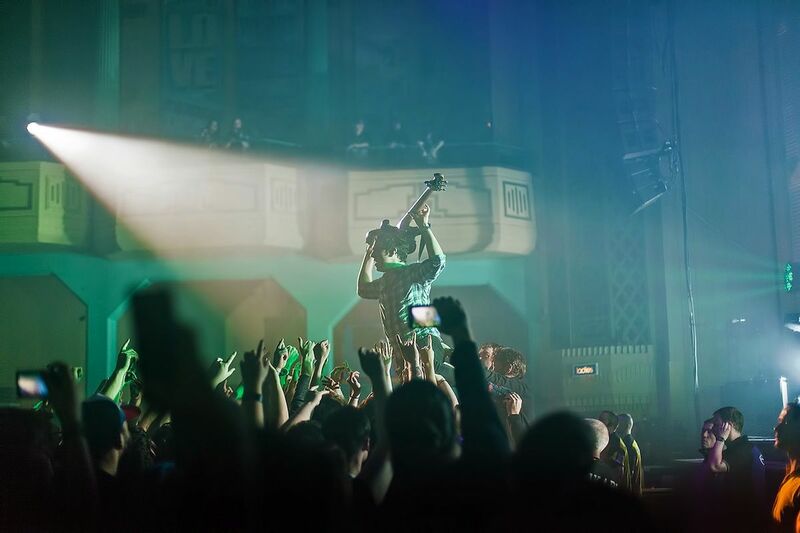 As one of Europe’s premier cultural capitals, you’ll always find visiting Glasgow an eventful experience with live music, theatre performances, festivals, exhibitions, sporting fixtures and entertainment fifty two weeks of the year! Regular event highlights for locals and visitors alike include Celtic Connections, the largest winter celebration of Celtic music; Glasgow Film Festival, one of the fastest-growing film events in the UK; the Glasgow International Comedy Festival, the largest event of its kind in Europe; the internationally renowned biennial Glasgow International Festival of Visual Art, the eclectic West End Festival, Bard in the Botanics, the dazzling Glasgow Mela and the Merchant City Festival, which brings the city’s cultural quarter to life with its annual celebration of live music, street performances, art, dance, theatre, comedy, food and drink. For an undeniably Scottish experience, make sure to visit in August when the annual Piping Live! 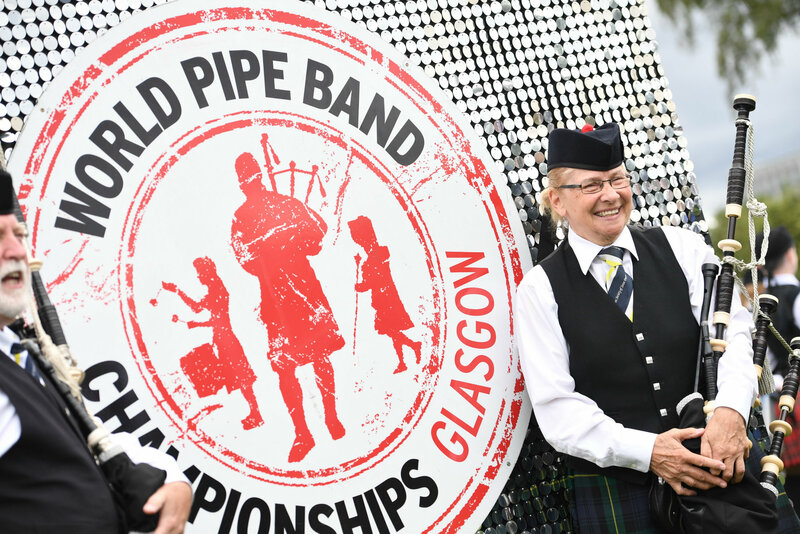 and World Pipe Band Championships arrive in the city, transforming Glasgow into the world’s biggest and most spectacular celebration of traditional and contemporary piping.